Adding a betta fish tank to your home or office is a great idea. Aquariums aren’t just beautiful; they also have benefits that extend to our health and psychological well-being. 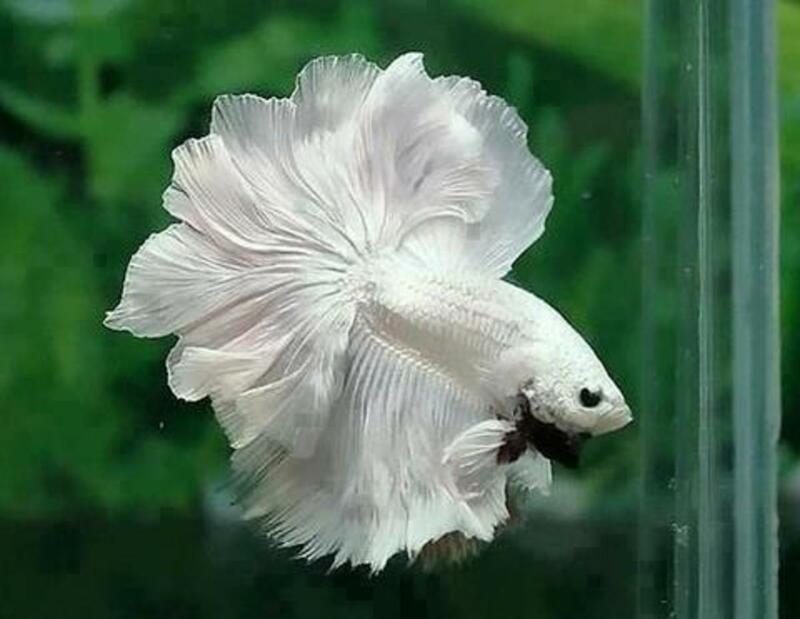 The male betta is among the prettiest of the fish you can choose to keep. Spending a few minutes watching him glide around a unique fish tank will melt the stress of the day away. That’s if you learn to manage for your aquarium correctly. While bettas are easy to care for, there are a few pitfalls you’ll want to avoid to keep your betta healthy and yourself sane. Remember, the idea here is to enjoy keeping a fish! 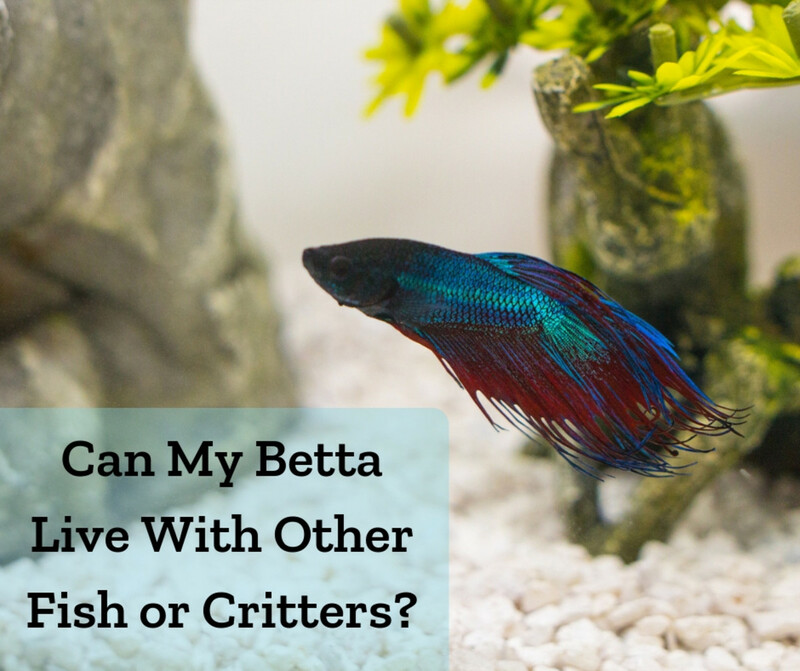 You don’t want your pet betta to become just another hassle to worry about. Setting up the tank correctly goes a long way toward making sure your betta is happy and healthy in the long run. You want your tank to be a good environment for your fish, but you also want something cool and creative that will look great in your home or office. Hopefully you get the idea. 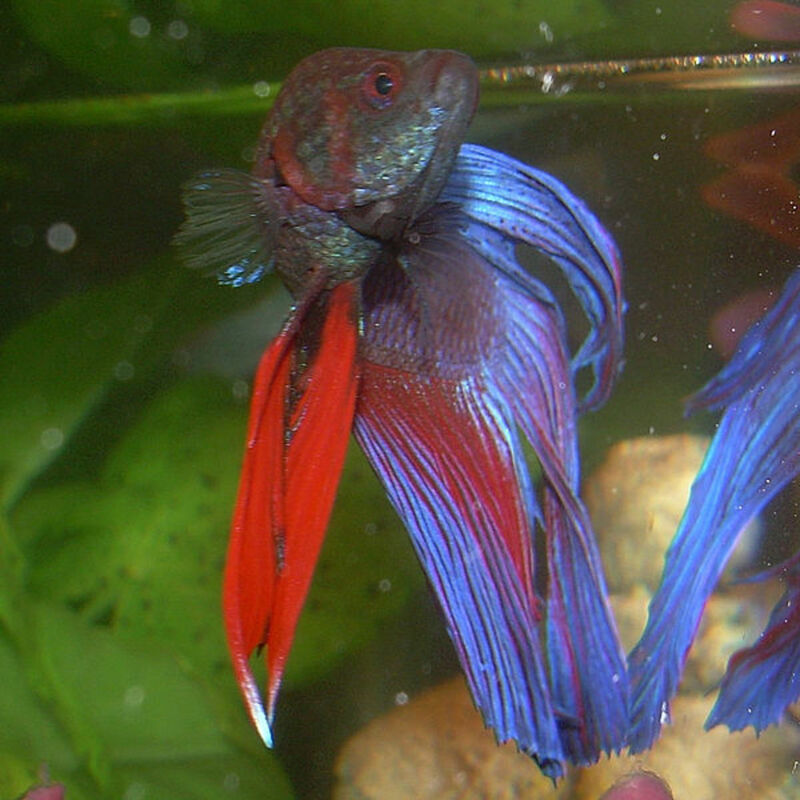 This article intends to dispel some of the myths about betta care and offer some practical tank setup tips. Once you understand the needs of your betta you'll find it easy to build the perfect setup and make sure your new pet lives a long, happy life. In my opinion, a five-gallon tank is the minimum betta fish tank size you should consider. This is a size that begins to offer better options for filtration and heat, and five gallons will stay cleaner longer. You can also create some really pretty tank setups with five gallons of space to work with, and it's still small enough to fit on a desktop. You'll need to be vigilant with water changes and keeping the place clean, but the bigger the tank gets the easier that job becomes. Seriously consider giving your betta a home that's a least this size. 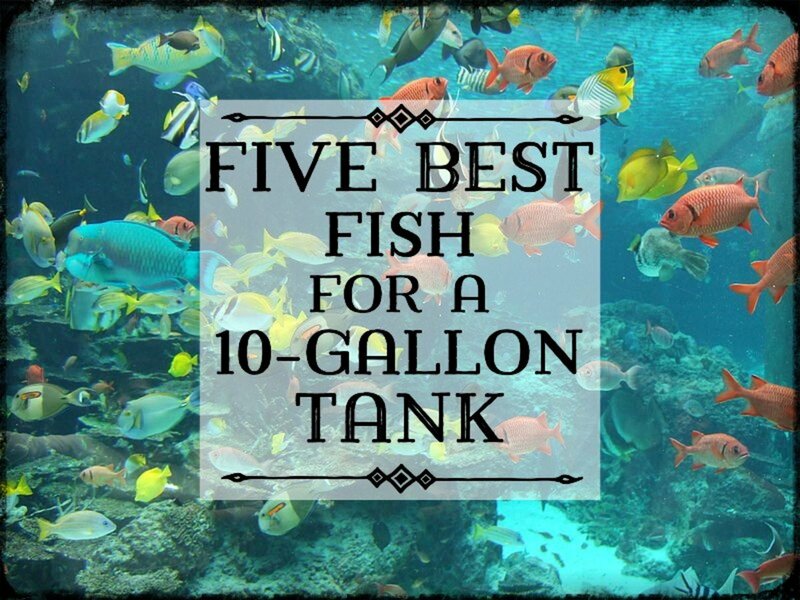 Five gallons gives your fish plenty of room for swimming, and you'll have lots of room for decorating. Make sure the current isn't too strong, and keep the water clean and he'll feel like king of his domain. Your betta will have plenty of room for swimming, and with the right aquascaping he'll have lots of places to hide and explore. In a 10-gallon tank your betta will thrive, not just survive! After you've chosen a good tank for your betta , the next decision is what you are going to put into it. 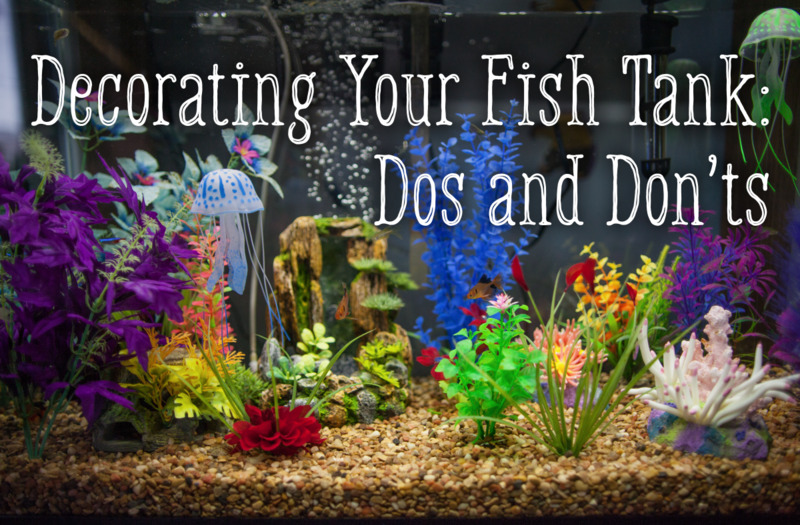 Some fish keepers prefer natural decorations, where others prefer artificial, and there are pros and cons to each. Real plants, rocks and driftwood give your tank a soothing, earthy look, like a snapshot from the wild. Live plants have some benefits as far as water quality goes as well. 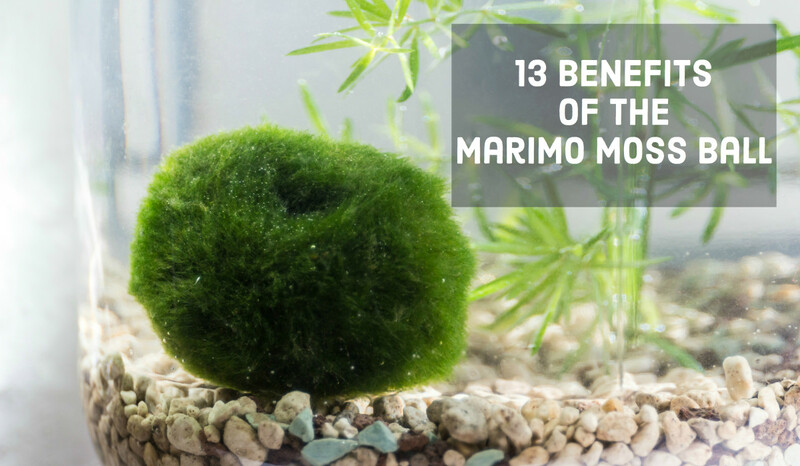 They tend to keep algae under control, and even provide a little supplement to the diets of some fish. On to con side, live plants and driftwood decay, which means you'll need to keep up with water changes and tank cleaning. In very small tanks like those in this article, you really need to be on the ball. The negatives of artificial decorations mostly have to do with their appearance. While some are very lifelike, spotting a plastic plant is pretty easy. On the other hand, when you clean your tank you just take them out, rinse them off and put them back. Artificial decorations make a tank a bit easier to care for, especially if you are going to choose an aquarium under 10 gallons. Betta fish need places to hide. When light conditions or other environmental factors stress them out, or just when they need some alone time, they will retreat into a cave to feel secure. If you do not provide a decoration where they can escape, you may find your betta tucked behind the filter, or in the corner of the tank. You'll also have a very stressed fish on your hands. Use your imagination when choosing a cave decoration for your Betta. It doesn't have to be a cave! There are all kinds of different ideas out there for your Betta tank. Some replicate the natural world, and some replicate cartoon characters. Betta will not care. The most important thing is that he has a place to hide when he needs it. 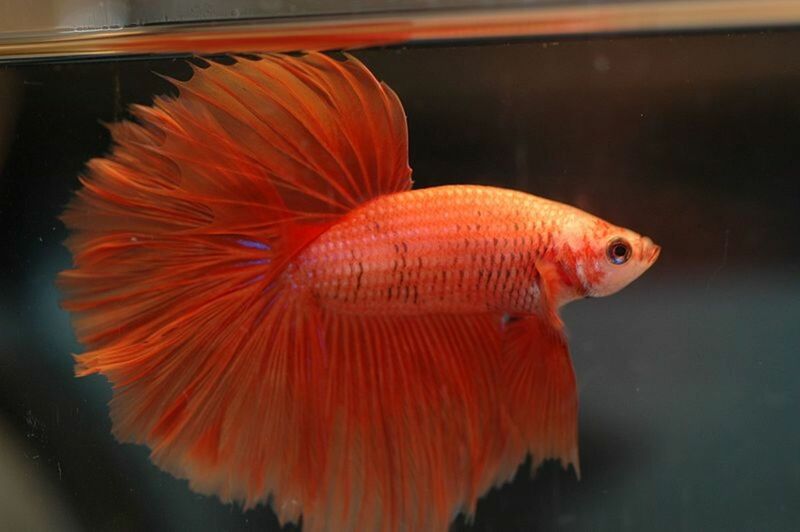 There are all kinds of other decorations on the market dedicated specifically to Betta tanks. 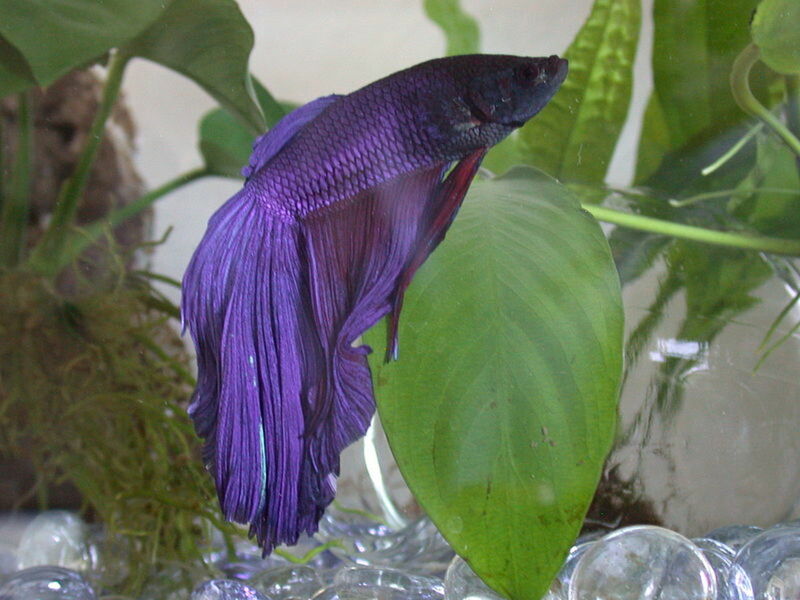 There are floating betta logs for Betta to hide in and swim through, and even "betta hammocks" where he can take a load off and rest for a while. Take your time and be creative and you can put together a unique and fun tank for your Betta fish. 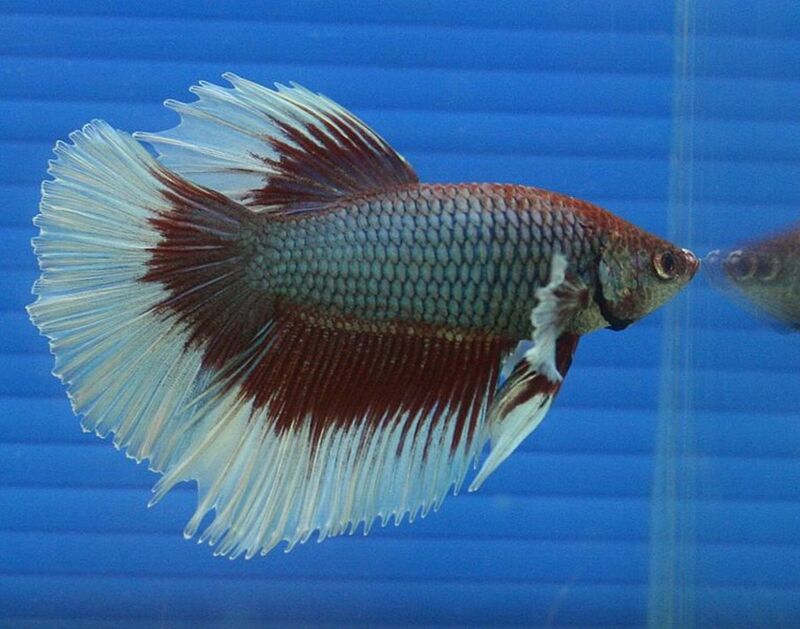 Betta splendens can survive in nasty conditions because they are anabantids. That means they can breathe air above the water as well as absorb oxygen through their gills. However, this doesn't mean dirty, unfiltered water is acceptable. They can survive because they can breathe the air, but their fins and general health will still suffer if they live in bad water for too long. Bettas prefer slow-moving water, and filtration systems that push a lot of water can be very stressful for them. This is one reason it is so important to have a hiding spot in the tank. Bettas are tropical fish, not cold-water fish. This means they need a minimum temperature in the mid-70s. If your room temperature is around that most of the time your Betta can get by, but if your betta lives in a cold room you need to warm up his water with a heater. Betta can have tankmates in certain situations. The idea that they will try to attack and kill any other fish is a myth. However, you always need a backup plan when attempting to introduce a male betta into a community tan, just in case of trouble. 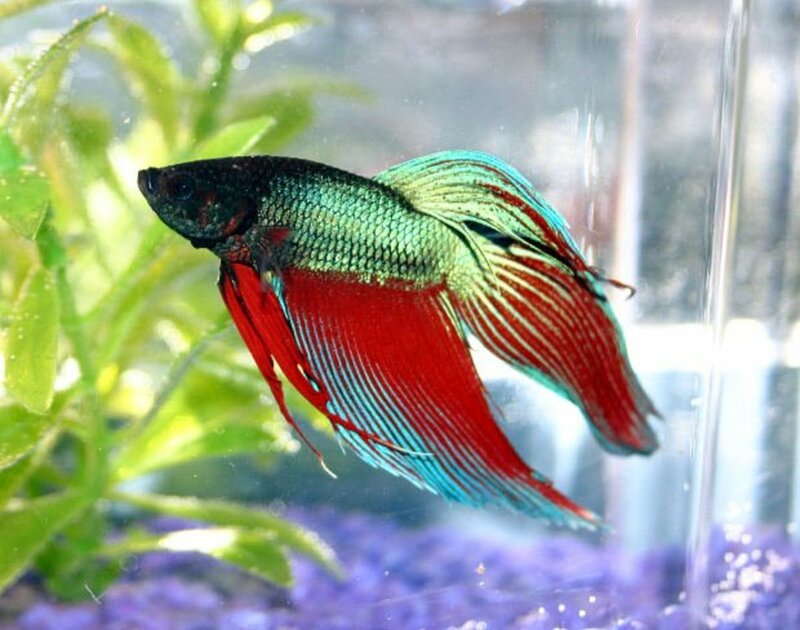 Keeping a betta can be rewarding and enjoyable. Unfortunately, due to its tolerance for poor living conditions, the betta is also one of the most abused fish in the aquarium industry. The betta is not a disposable pet. He deserves the same care and consideration as any animal. If you feel you can't provide that it's best not to have a betta at all. But if you do decide you want to expend the time and energy in taking care of your betta the right way he'll be a happy addition to your daily life. Good luck with your betta fish, and I hope you found these tank setup tips helpful. Your opinion: What makes for a cool Betta tank? What is the ideal Betta tank for your home or office? A tank that replicates the natural world. A tank with funky and bizarre decorations. A tank with a theme, like a cartoon character or sports team. A tank with interesting but unrealistic decorations such as skulls or dragons. A tank that replicates a sunken city or civilization. Something nobody has ever thought of, yet anyway.